This cookbook contains 300 delicious healthy Gluten-Free dishes. 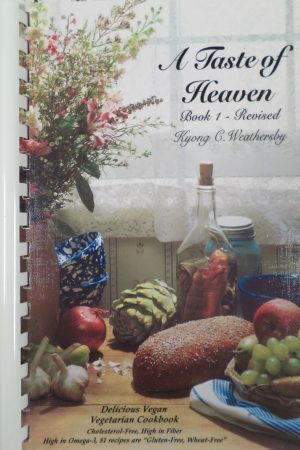 If you are on a gluten-free diet for health reason, then I know that you will thoroughly enjoy this cookbook. 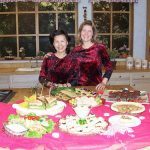 You will enjoy how easy it is to fix breakfast, lunch, dinner, dressings, gravies, cheese and healthy desserts for you and your family. Another good thing about this cookbook is that you can find most of the ingredients in your grocery store. How simple can that be? 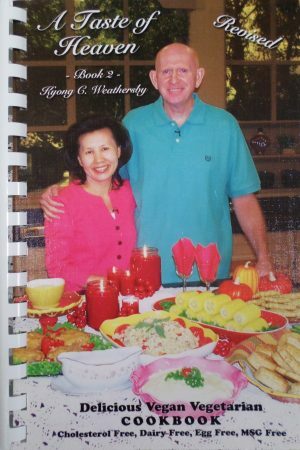 This cookbook will help you learn how to make gluten-free delicious sandwich bread, flax seed bread, raisin bread, biscuits, muffins, pancakes, cookies, brownie, cake recipes, and so many more. This cookbook is Cholesterol-Free, High in Fiber, High in Omega-3, and High in Soy. 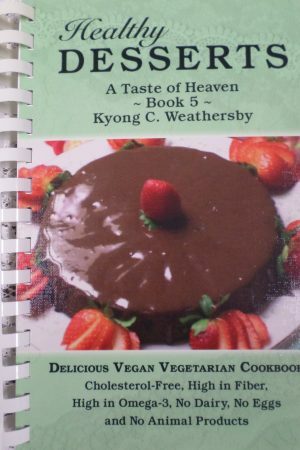 This cookbook contains No Eggs, No Dairy, No MSG and No Animal Products. You will be totally amazed how simple and easy it is to make these recipes, and yet they will satisfy you completely. It uses the most healthy ingredients that will benefit excellent health, and be a blessing to you. 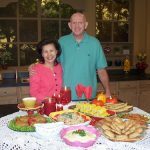 Many of these recipes have been shown on 3ABN (Three Angels Broadcasting Network) cooking shows. Taste and See that the Lord is good, oh, the Joys of those who trust in Him. For the last 17 years, I have had Arthritis as diagnosed by the doctors. I am a vegetarian and well aware of the health message but God was impressing me to do more. Only until I came to Asheville, NC one of the most health conscious and holistic practicing places I have ever seen. 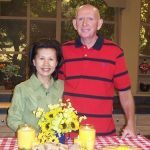 One Seventh-day Adventist doctor who practiced natural medicines placed me on a rice and vegetable diet for a few months and the pain started to disappear. However the minute I started to eat my regular vegetarian diet the pain came back. So we decided to do the process of elimination and with the research that I was doing did I start seeing the gluten would be effecting me as well. Well, I tried it on and off over the next year and I was not disciplined enough. I asked God for help because I went from walking to a wheel chair in 5-6 months. I went to a Sanitarium where the owner of the place kept saying to me that she did not think it was Arthritis, but Lymes. She let me watch a documentary on it and I was amazed by what I was seeing. I started researching more and noticed that a lot of my symptoms where really matching up. 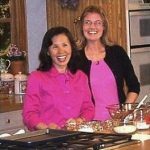 She helped me to learn about staying gluten and sugar free diet. Trying to stay away from gluten and what exacerbates the symptoms of Lyme through the bacteria in the body. I was going to take a Lymes Test known as the Western Blot. I specifically asked God to make the test so accurate the doctors could not be mistaken. Well, the results came in and the doctors were a little amazed that my test came back positive. My daughter is seventeen and has Crohn’s disease. She is on a vegan, sugar free, gluten free diet. She does not eat acidic foods so that her body stays more alkaline. She was diagnosed last September and we are still in the trial and error part of it, so we are learning more all the time. Although she is not in remission. By the grace of God, her symptoms are stable due to the healthful diet and natural remedies that she takes. She was tested for Celiac and it came back negative. Gluten does not bother her to eat occasionally. The reason that she does not eat, because it is harder to digest and her intestines need things that are easy. If she ate gluten everyday like a person without a problem then she would eventually suffer the consequence and have a flare up. I recently joined a group from my church for a month long gluten free detox program. I was full of energy and felt wonderful during the detox! After the 30 days, I reintroduced gluten into my diet and found each time I ate it, I became very tired. Even a slice of the healthiest whole grain bread containing wheat made me feel sluggish. I am allergic to gluten, rather I have a sensitivity to gluten. 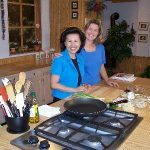 The gluten free recipes Kyong has created are not only healthy, but delicious! The Lord has truly blessed her with the gift of creating dishes filled with all the nutrients our bodies need. These recipes are perfect for everyone in the family to enjoy, and make a great dish for church potlucks. 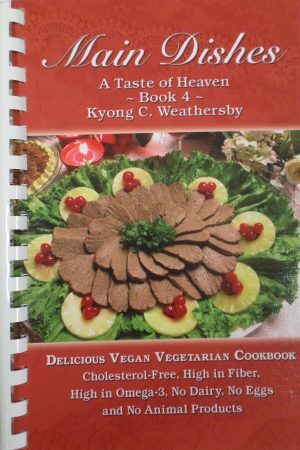 God bless you, Kyong, for publishing this Gluten-Free Cookbook! I am trying the gluten-free diet, because I get migraines. I can’t seem to get anything to help with them. So, since gluten and wheat are on the top of the list for food allergens, I thought I would give it a try. I’m still trying to compile my pantry foods, so I haven’t gotten completely off of wheat and gluten, but I am almost there. It seems like my headaches aren’t as bad, so we will see! Thank you for your cookbook! 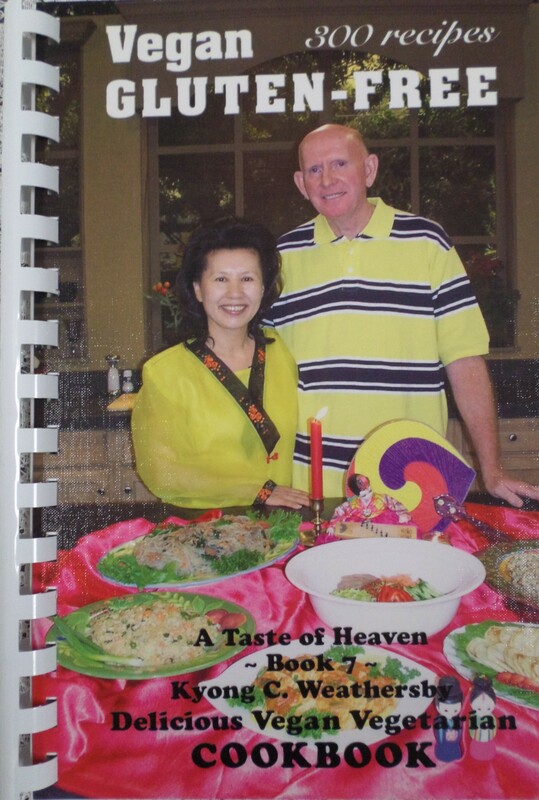 I am trying different recipes from your cookbook and they are all so good! I was having a heavy mucus problem, and could not figure out what was causing it. It seem like it was getting worse as time went by. It was really aggravating, and caused me a lot of discomfort. It was really bad in the mornings. I could barely talk because of the mucus and I sounded terrible. My wife started studying me as I ate to see if she could figure out what type of foods could be causing my problem. She wondered if I was allergic to wheat. It seem like every time I ate wheat products, my problem really got bad. She asked me to lay off wheat products for a week. She wanted to see if there was any change with this diet. I could feel a difference right away. I have been wheat free and my problem has greatly improved. It may take awhile for my problem to go completely away, but I am thankful to my wife for taking the time to help me with my problem. I was diagnosed with ovarian cysts in 1994 and had surgery done in 1996. My pain threshold is relatively high that I started to research nutrition based treatments for ovarian cysts. I found out that the gluten in wheat was to be a trigger. As a vegan, a lot of my main dishes involved wheat gluten…. But I was determined to give a try. After a month or so of being gluten-free diet, and seeing a lessening of my symptoms, I decided to try something with wheat. Maybe it was all in my mind… right? Wrong! Within an hour or so, I started experiencing crippling pain in my abdomen!